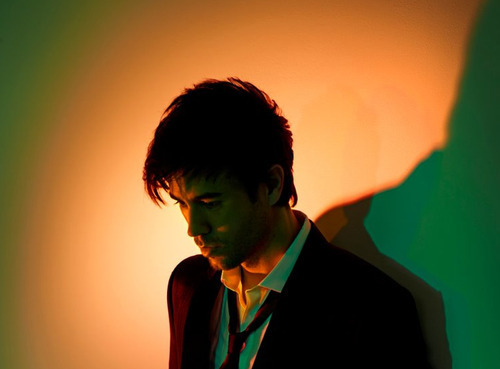 Enrique. . Wallpaper and background images in the 安立奎·伊格莱希亚斯 club. This 安立奎·伊格莱希亚斯 fan art contains 音乐会 and 吉他手. There might also be 商务套装 and 西装.